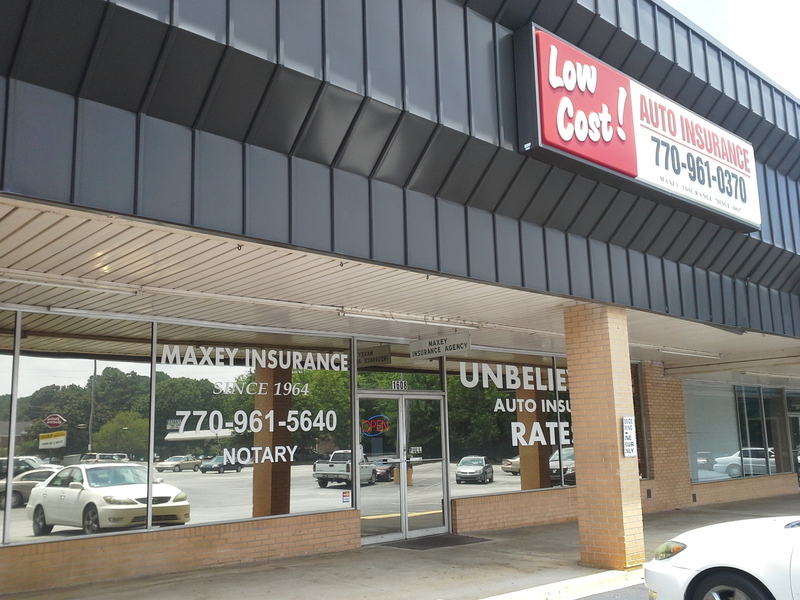 Offering the lowest rates for car insurance in the Morrow, GA, area for over 40 years, we guide our clients through the confusion that the insurance industry creates in order to help them find their perfect coverage. 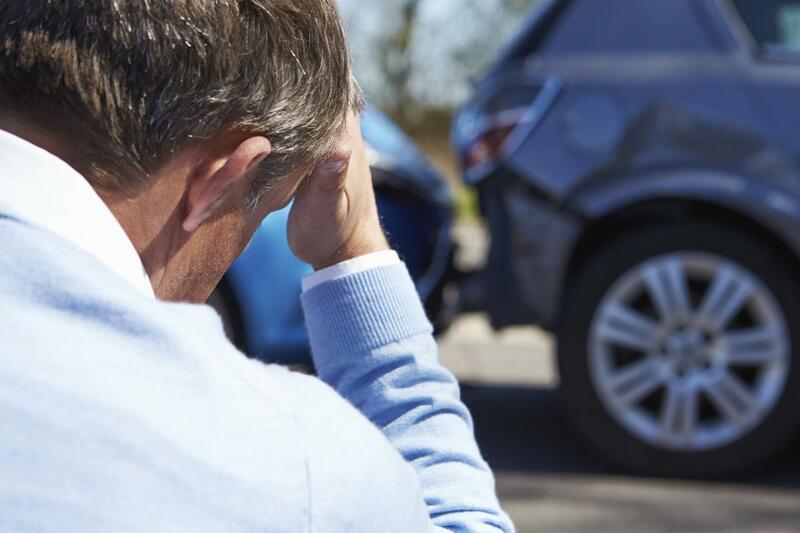 Let us take care of your auto insurance needs with our personal service and unbelievably affordable rates. Get your free quote today by visiting us online or calling us directly! 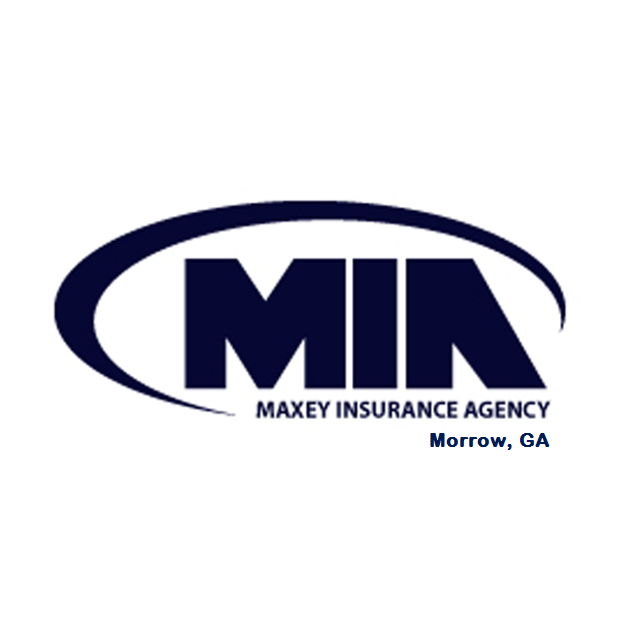 Currently there are no reviews for ' Maxey Insurance Agency '.